I was there with the family today! We go just south of the pier by the food stand. Were you part of the Cyclovia? No it was just us 2. It was really fun though. Not today obviously, just a collection of older photos. 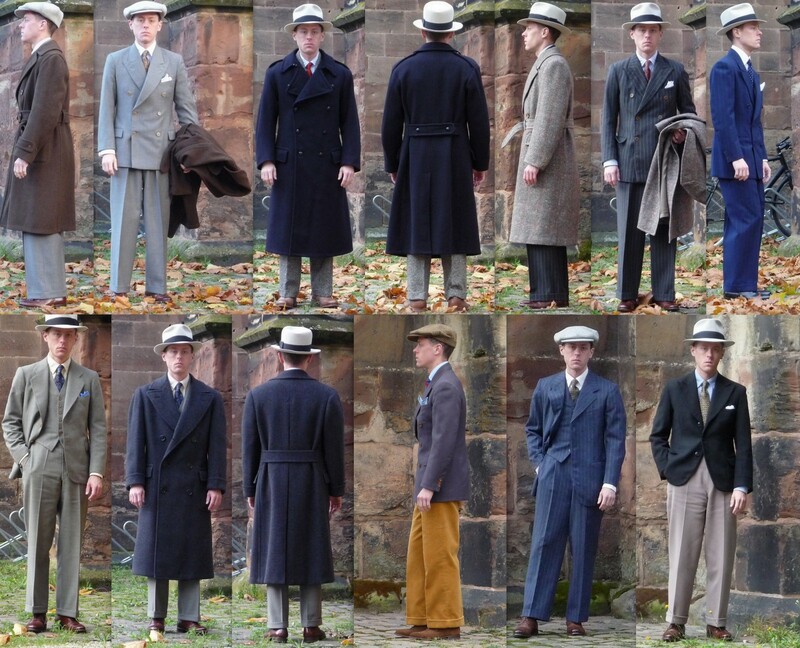 All outerwear is 1920s-40s vintage. Well, the C.D. Greatcoat is from 1952. 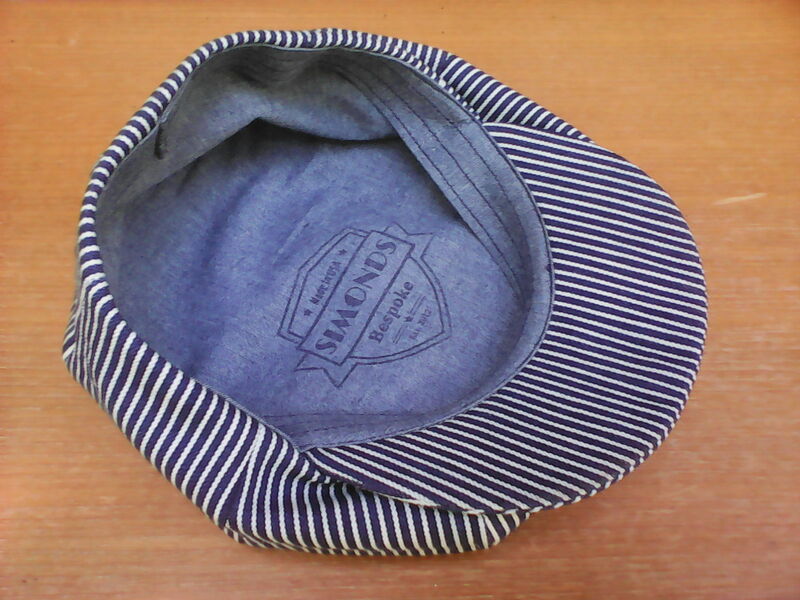 Great cap! 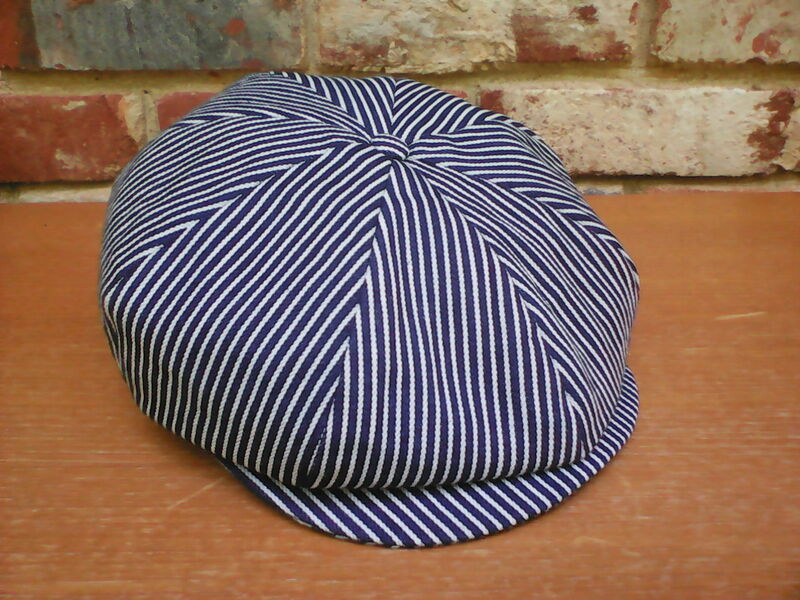 I'm loving my SJC Wabash one too - must get some photos out! 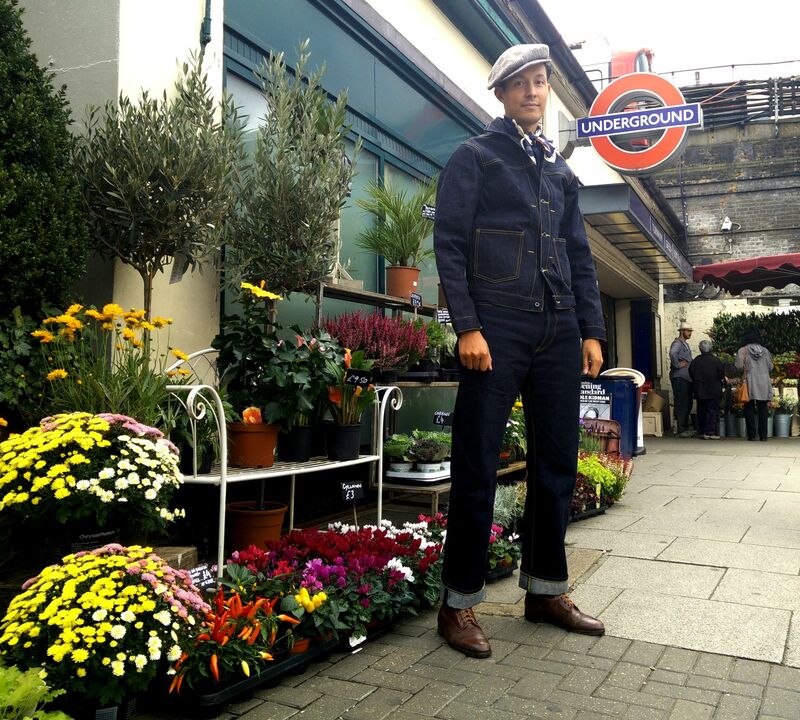 @alexbarrow a London member in here wearing his Yard Boss ensemble and neckerchief today at my place, we went for some lunch. and yes gents I know the turn ups need doing properly and the sleeves need sorting for length. What a find and the colour looks good on you, thank you for posting. 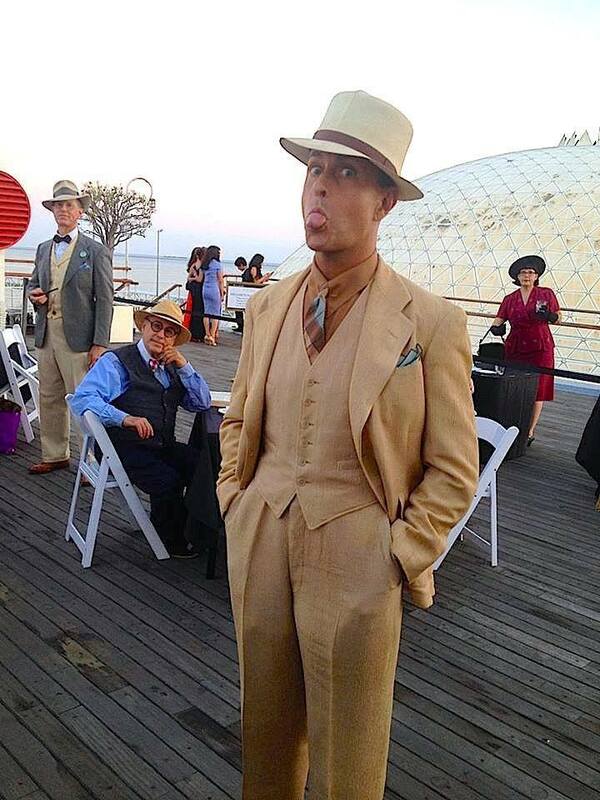 Hamming it up at this year's Art Deco Festival aboard the R.M.S. QUEEN MARY, a 1930s British oceanliner. 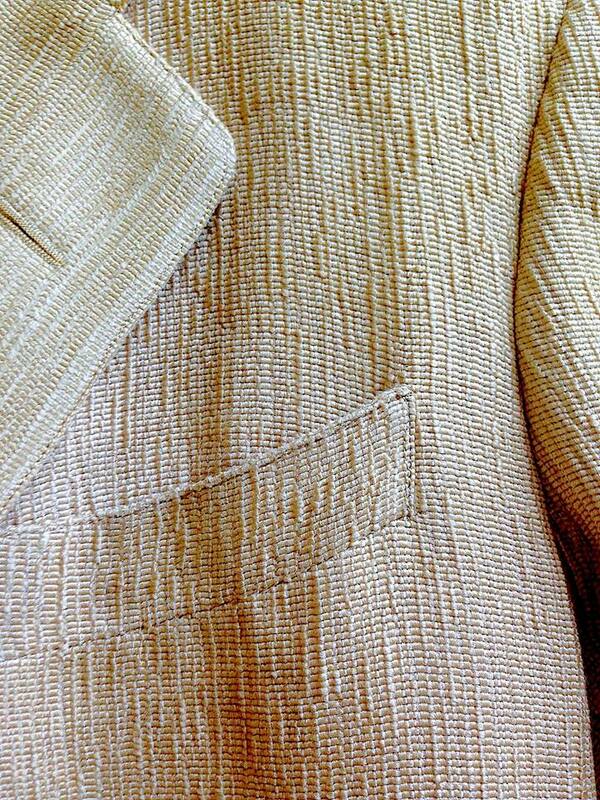 My early to mid-1930s American suit is made of champagne-colored wild tussah silk. 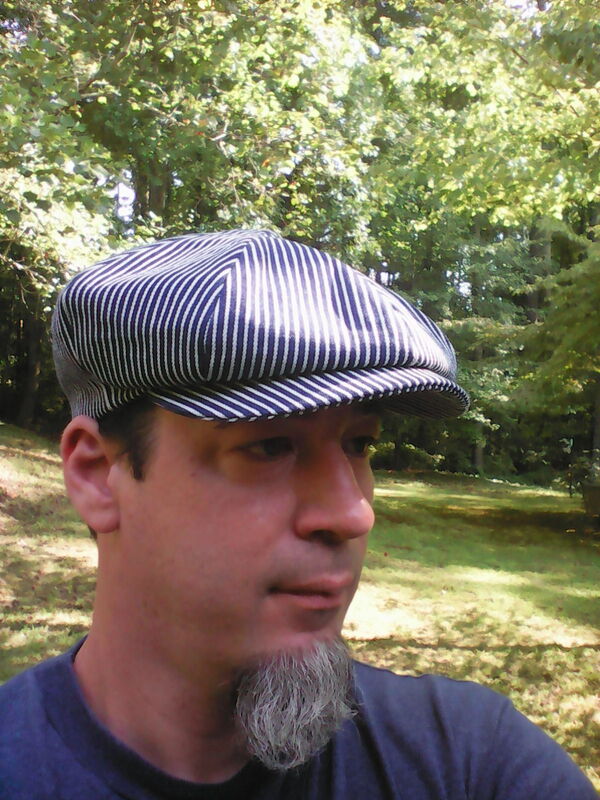 The jacket has a pleated and belted bi-swing back. Seconded, I see why you mentioned it a while back. What is the weight, Marc?